After lengthy negotiations and a full consultation process between the Newcastle ACA membership and management of the NEFA , the signing of the final transfer document has taken place. This final step is the result of a recent Extra Ordinary General Meeting where the views and concerns of members were discussed. The terms and conditions of the final transfer document were unanimously agreed at that meeting. The transfer of the Newcastle ACA's archive to NEFA was a project first envisaged by our then Archivist, Doug Collender. 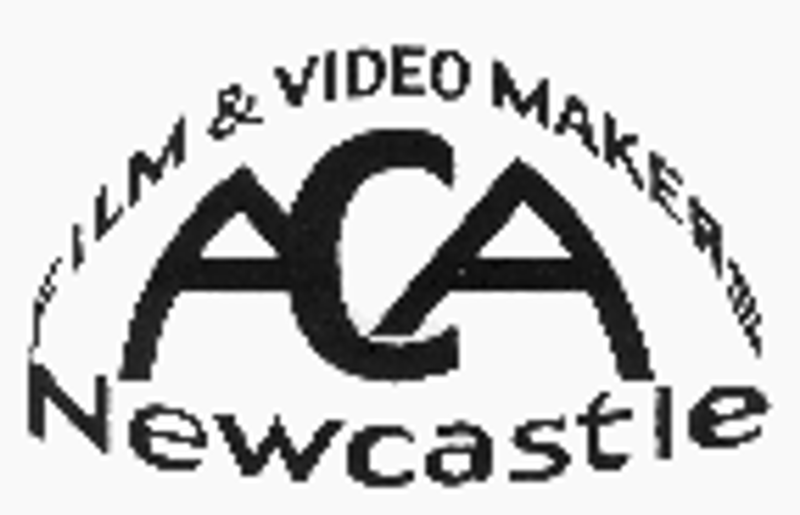 Doug started the initial negotiations and after much fact finding, paved the way for future film makers who will be able access the Newcastle ACA's magnificent history in the amateur film making world. Our chairman Rod Leyland dropped the signed transfer agreement off by hand on the 26th February 2015. He even managed a quick look at the new ACA's safe haven for Our Archive! The Newcastle ACA Archive is indeed in safe hands, professionally stored in an environmentally controlled area. 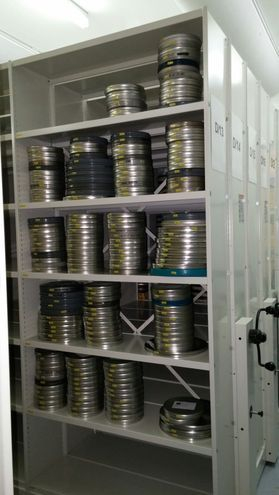 The archive fully documented has been assessed and will be gradually digitised with the films deemed fit for transfer.